Stationmaster Brian has been stabbed in the back…literally. The train is full of people with an axe to grind, but which one is capable of murder? It’s up to you to help the Sheriff uncover the killer before it’s too late! 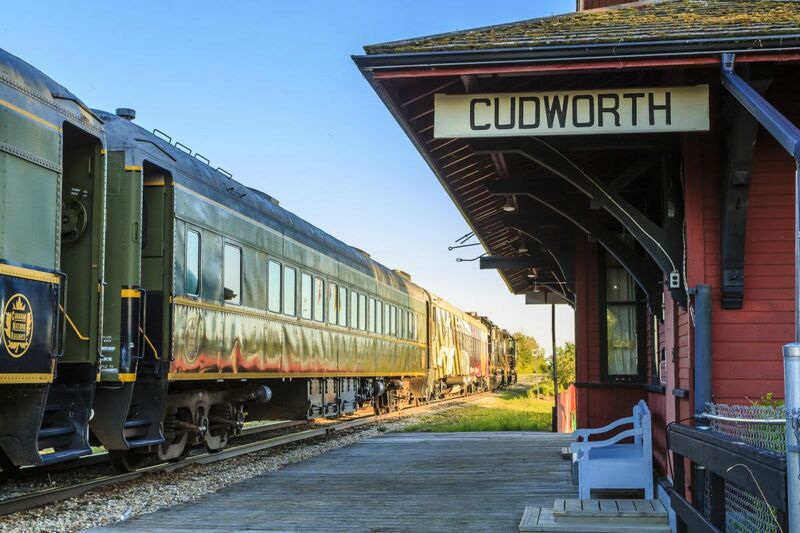 Excursion departs the Wakaw Railway Platform at noon taking guests on a 150-minute interactive journey to Cudworth and return. Food and beverage are available for purchase.